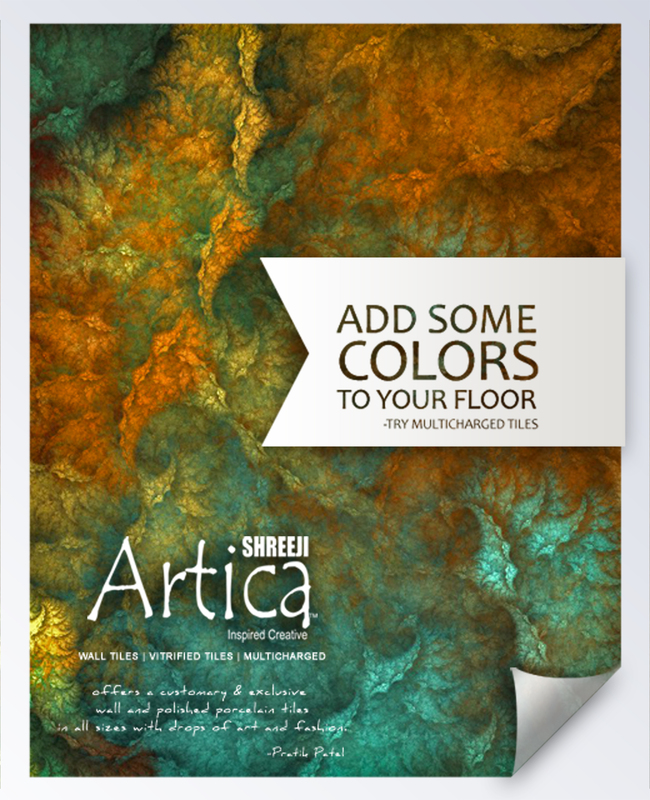 Previous Previous post: LUXURY COLLECTION by SHREEJI ARTICA, approaching shortly . . .
Next Next post: All of us at SHREEJI would like to wish you a MERRY CHRISTMAS and a HAPPY NEW YEAR 2012.